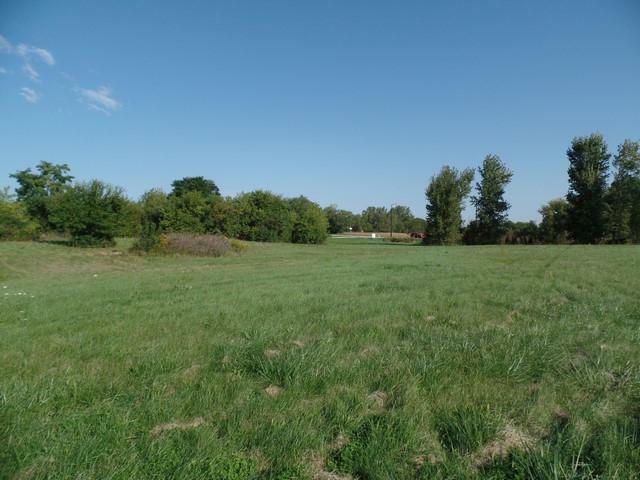 Development acreage on near west side of Whitewater perfect for retail/office/multi-use projects. Site is improved, adjacent to Fort Healthcare Clinic, near Walmart, car dealerships, restaurants, light retail and rooftops. Property taxes represent existing site with FHC building prior to split. Listing provided courtesy of Epic Real Estate Group.